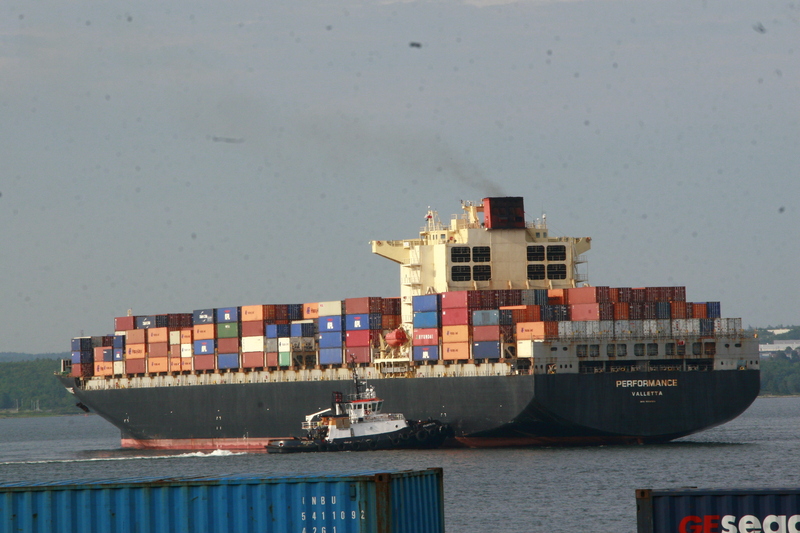 The Container ship Performance backed into Fairview cove last night after 6pm. The ship is the Ex MOL Performance. She was built in 2002. Shes rated at 6200TEU. This entry was posted in container ship on July 14, 2016 by Peter.